The Supreme Court issued on Thursday orders to appoint a minority chairperson for the Evacuee Trust Property Board (ETPB). A bench of the apex court led by Chief Justice Mian Saqib Nisar was hearing a suo motu case about Thar Coal Power Plant. In his remarks during the hearing, the chief justice asked for how long the ETPB has been working without a regular chairman. The trust, which manages religious properties and shrines of Hindus and Sikhs who migrated to India following the partition, has been without a chairman since Siddiqul Farooq, appointed by former prime minister Nawaz Sharif, was declared unqualified by the top court and dismissed in January this year. Observing that minority MNA Dr Ramesh Kumar should be named ETPB chairman, the chief justice directed the additional attorney general to get approval for the appointment of ETPB chairman from the federal cabinet. The chairperson should be from the minority community, the top judge ordered. 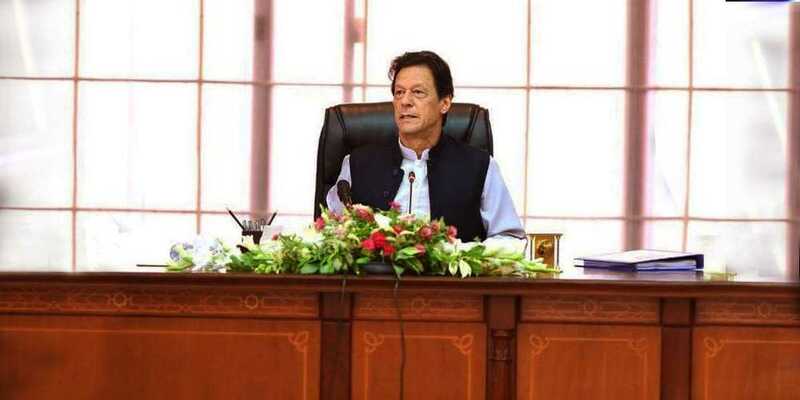 A meeting of the federal cabinet, being held in Islamabad today, is expected to give the green signal for appointment of heads of state institutions.